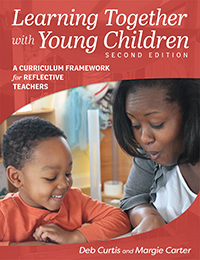 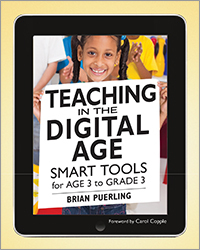 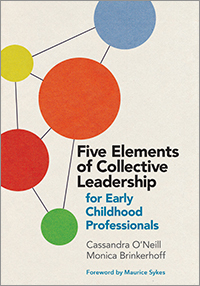 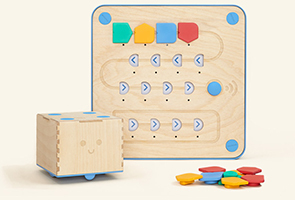 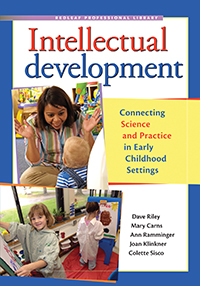 Understand the important indicators of development in children in five developmental domains: Physcial/motor, social/emotional, language, cognitive, and the recently added approaches to learning. 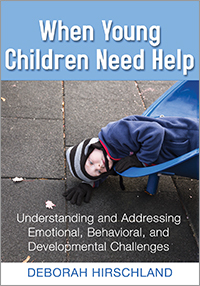 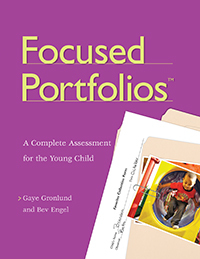 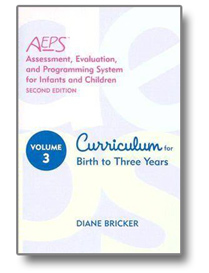 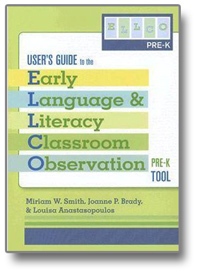 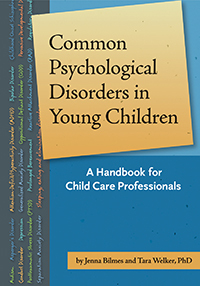 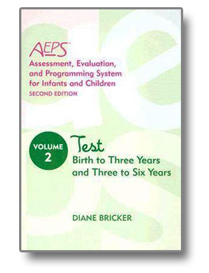 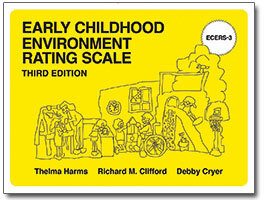 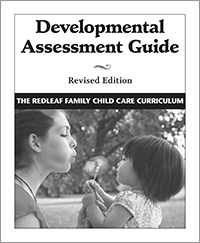 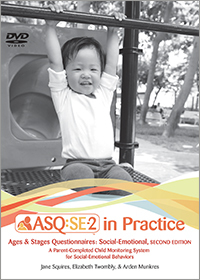 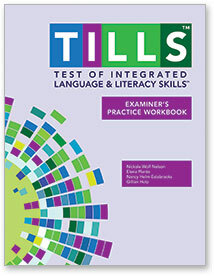 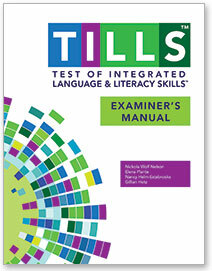 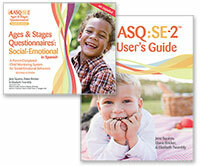 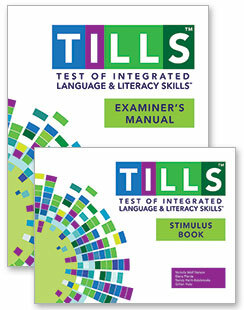 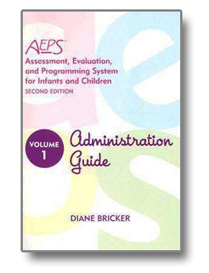 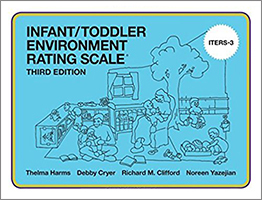 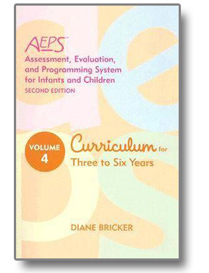 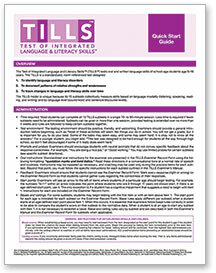 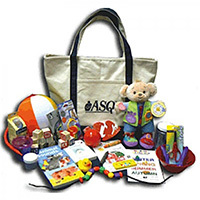 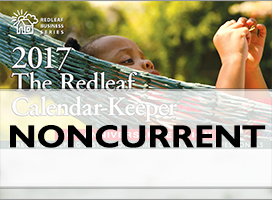 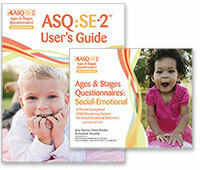 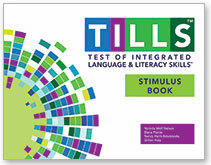 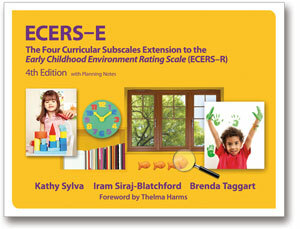 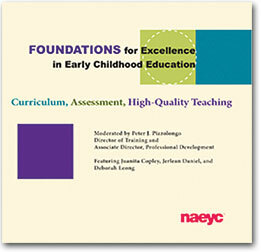 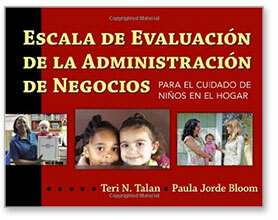 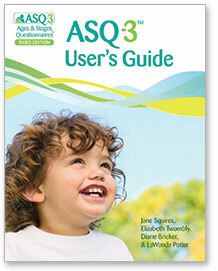 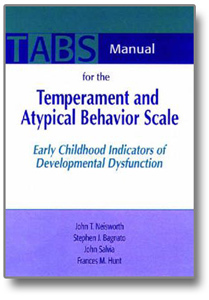 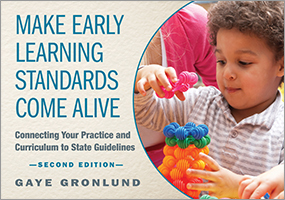 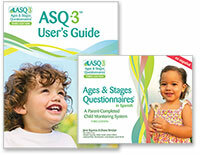 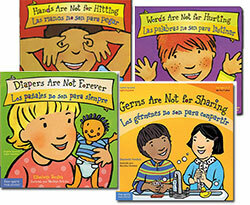 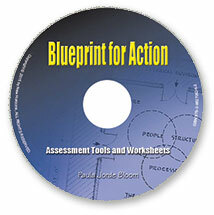 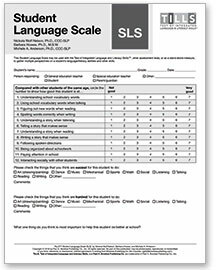 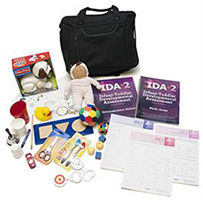 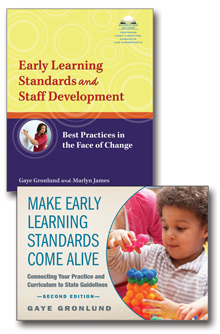 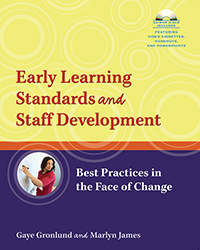 This handbook is not meant to be a diagnostic tool for children with developmental delays. 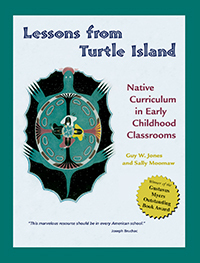 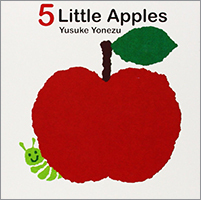 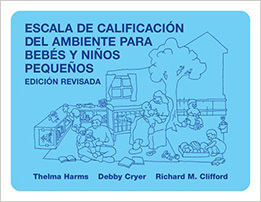 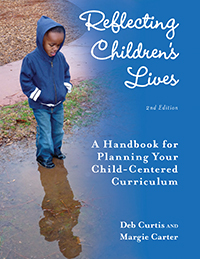 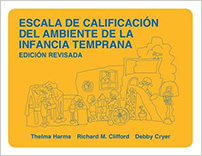 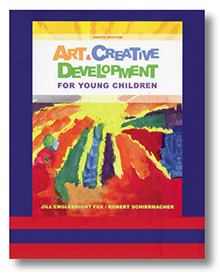 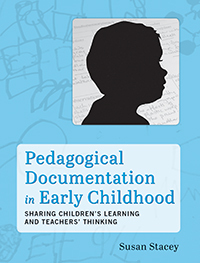 Instead, it serves as a guide to the benchmarks of typical development for each age and stage that almost all children go through. 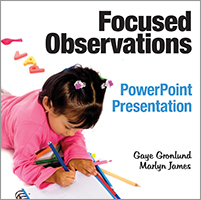 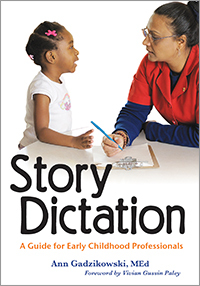 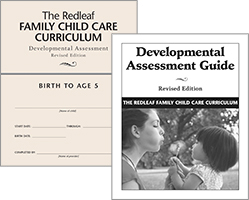 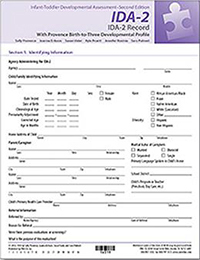 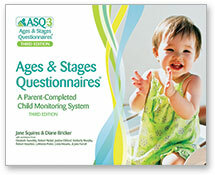 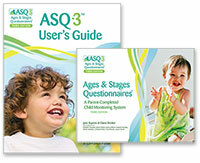 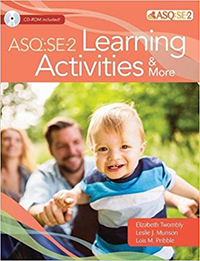 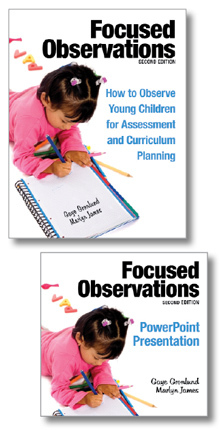 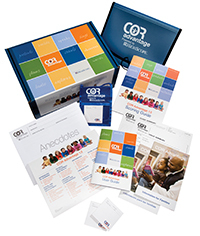 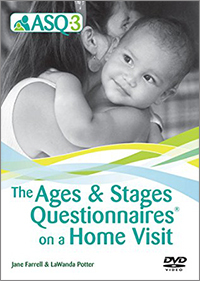 Maintain good documentation with the Developmental Milestones Observational Record, a tool that can be used with this book to add consistency and validity to children’s records. 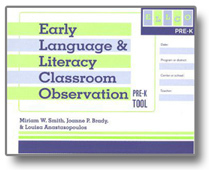 The Observational Record can be downloaded in the Web Components tab. 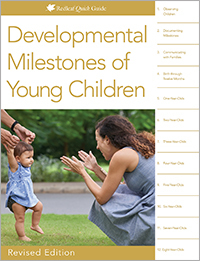 Understand the important indicators of development in children in five developmental domains: Physcial/motor, social/emotional, language, cognitive, and the recently added approaches to learning. 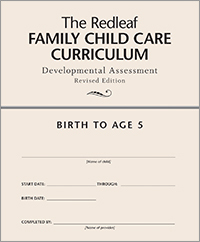 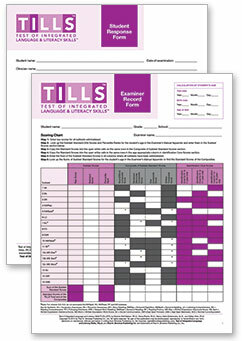 Age focus 0–8. 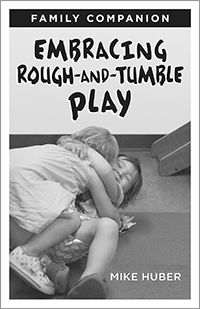 Softbound, 88pgs.